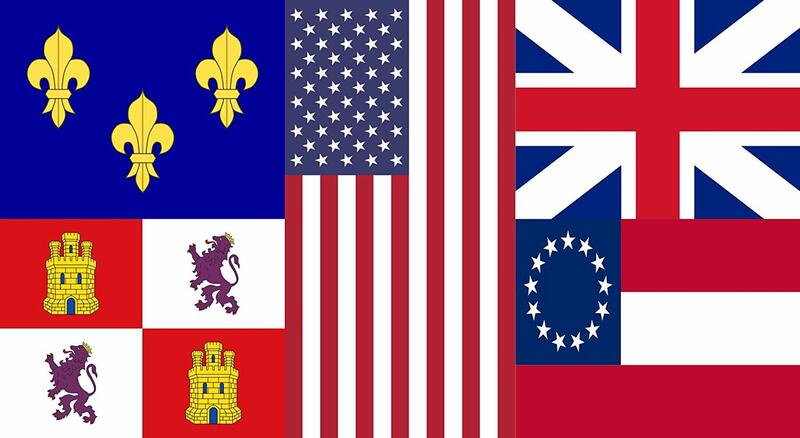 The national (or "national" in the case of the CSA) flags that have flown over that part of the Redneck Riviera. Whats the blue room castle and purple lion part all about? HI has the most interesting state flag lol. They have been known to fail such as in one incident where a tunnel panel collapsed on a citizen's vehicle in Boston, part of the Big Dig. There was some controversy surrounding that incident. Americalex wrote: Whats the blue room castle and purple lion part all about? It's the current flag of the Spanish Autonomous Community of Castilla y León. A similar flag was flown by the united Crowns of Aragon and Castile. Angola's flag is extremely awful, it looks like something out of a narcocommunist subversive guerilla group. This is on my architectural bucket list. Target date for completion is 2025. 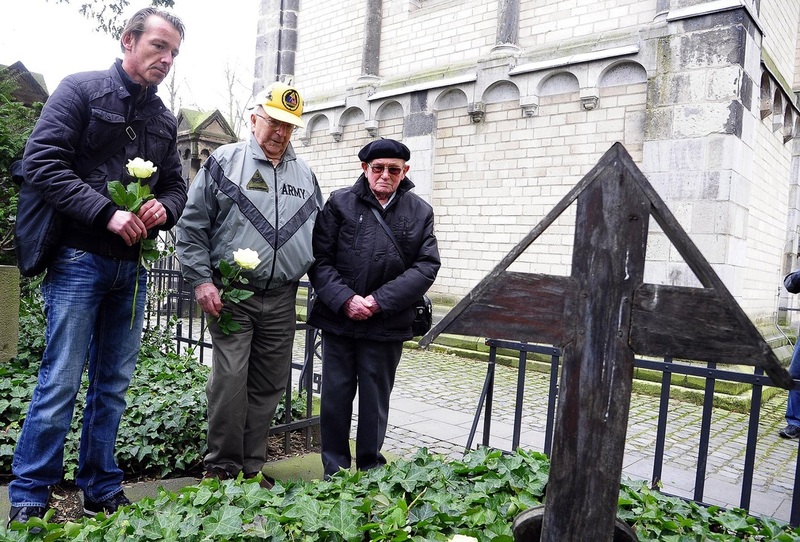 L-R: Hermann Rheindorf, investigative journalist, Clarence Smoyer, and Gustav Schafer pay their respects to victims of the Battle of Cologne 26 March 2013.